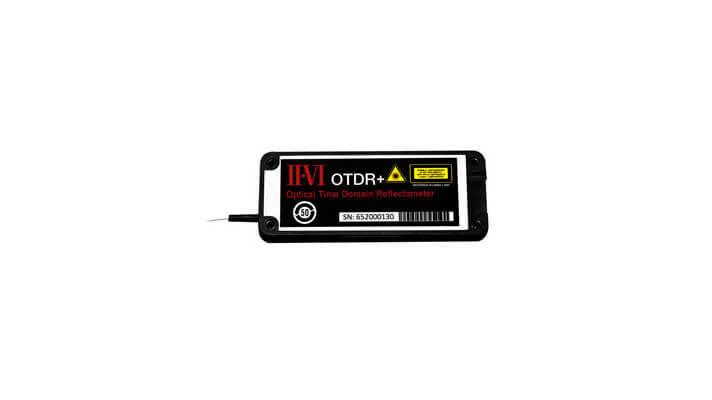 II-VI’s embedded OTDR features advanced digital processing algorithms that enable data analysis in real time. This OTDR achieves wide dynamic range and high spatial resolution using very low optical power. The product is ideal for embedded applications in next-generation networks, especially where high power Raman amplification is used.